Skoda Laura RS to launch on 31 August Skoda India is now all set to launch its new sedan in the Indian market named Skoda Laura RS. At present it is said that this new car will be launched on the 31 of this month. Skoda is basically a Czech company but has established itself well in the Indian car market and is now counted among the largest car makers in the Central Europe. The new Skoda Laura RS Specifications include its 1798cc, 4-cylinder engine which would be able to generate a maximum power of 160 bhp and a maximum torque of 250 Nm. To add further to it the car will also incorporate a 6 speed manual gearbox. It is expected that this new Skoda Laura RS will be equipped with some exciting new features, so that it would please the buyers. It is expected to have a ground clearance of 164mm with front ventilated gates, tachometer and headlamp washers. 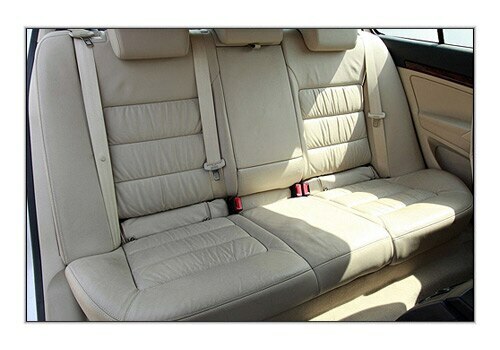 The internal features of the car are very refreshing and the make the passengers feel like relaxed and comfortable while riding. To add to the safety of the passengers, the car is likely to have 2 air bags in the front, fog lamps, three rear seat belts and also ABD, ESP and EBD technology. 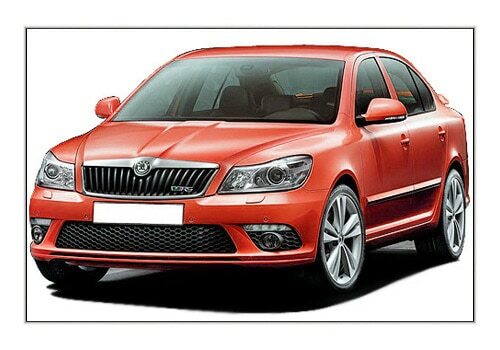 Skoda Laura RS Price is not yet declared by the company officially but it is rumored that the price of the car will be around Rs. 17 lakh INR. At this price the car will give a tough competition to the others that are going to be launched in the same time period, just like the Honda Jazz and Renault Koleos. Hopefully this car by the company stands up to the expectations and makes a step ahead of taking over the Indian car market. The company at present has Skoda Superb, Skoda Laura, Skoda Fabia and Skoda Yeti under its portfolio in the Indian Car Market.